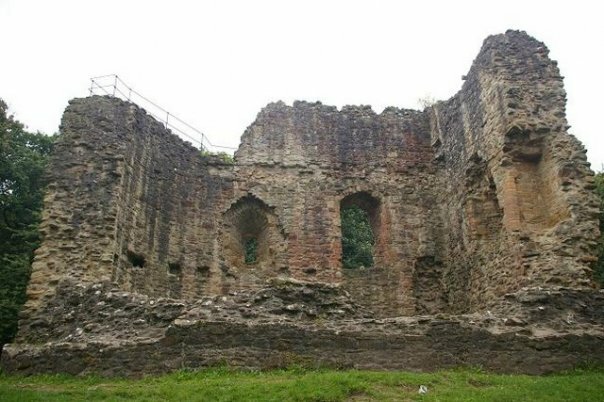 A 13th century Welsh castle is set to be sold at auction today, despite efforts by local residents to stop the sale. It sits on 24 acres (lovely), and was built by princes of Gwynedd. Family name, sometimes, of Gruffydd. That is, Griffith. So, you see, it should belong to me anyway. I want it. Feel free to buy it in my name. I’ll let you have picnics there, sometimes, on Wednesday afternoons in February and March. Ah, wouldn't that be lovely! But yes, it should be yours…. And, I'm telling you, no exploding heads!